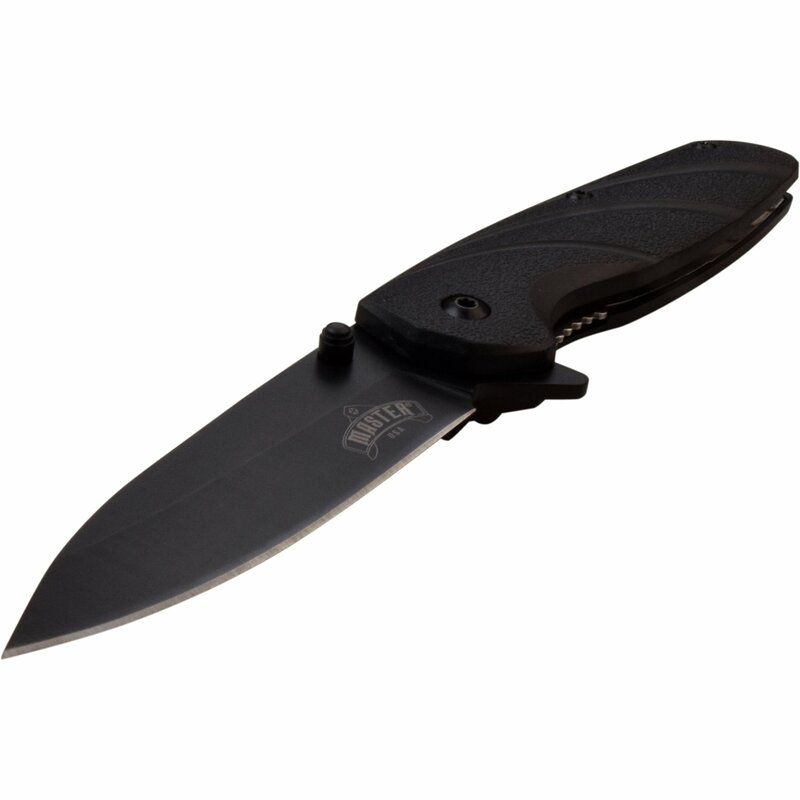 Black abs handle assisted opening knife. 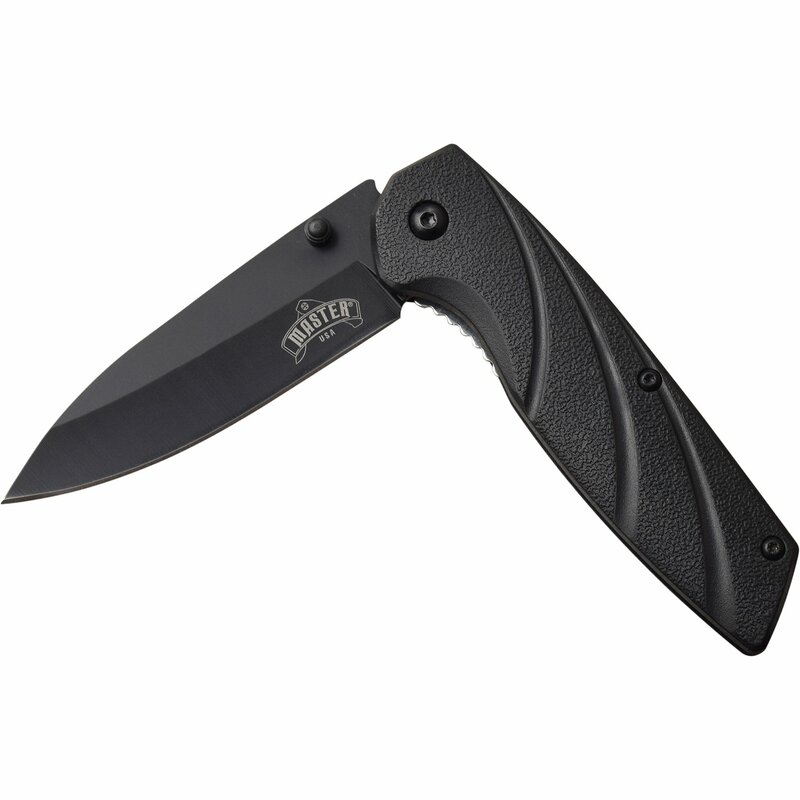 The pocket knife is 7.5 inch open length. 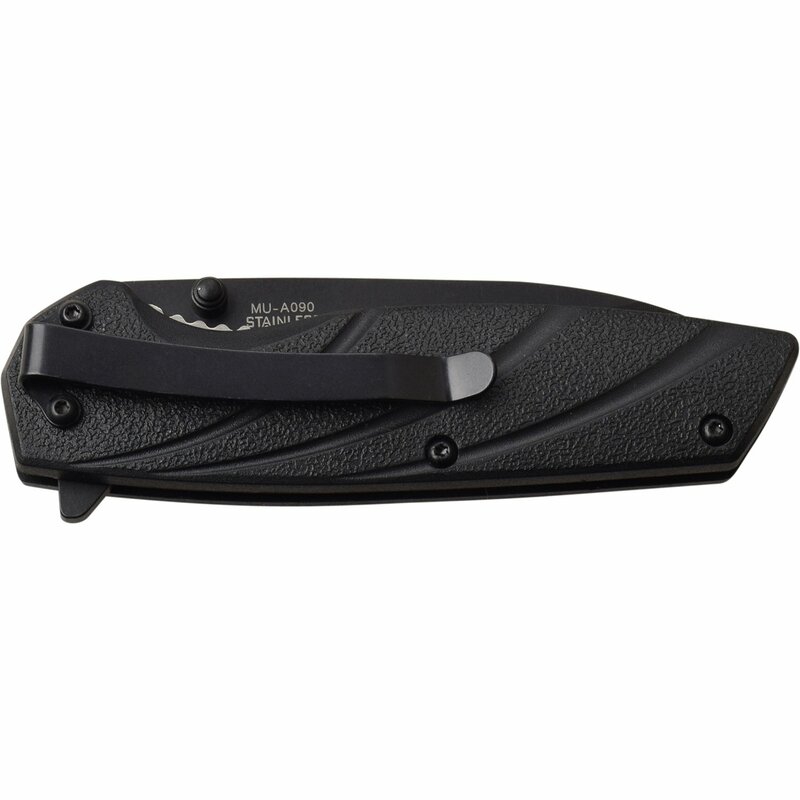 Spring assisted knife for sale. 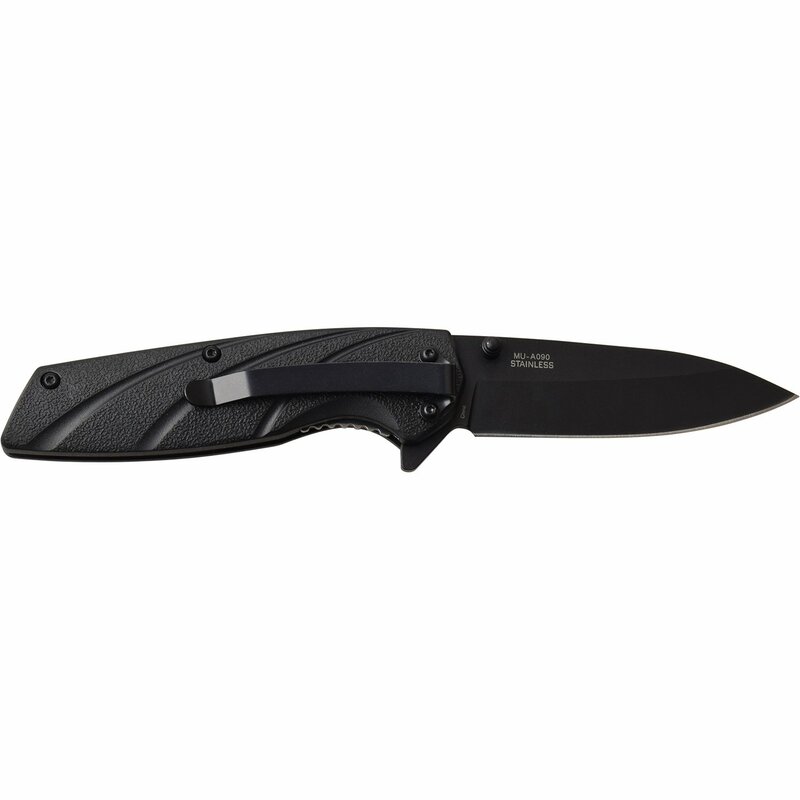 The knife is 7.5 inch overall open length. 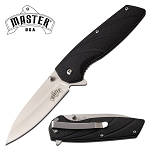 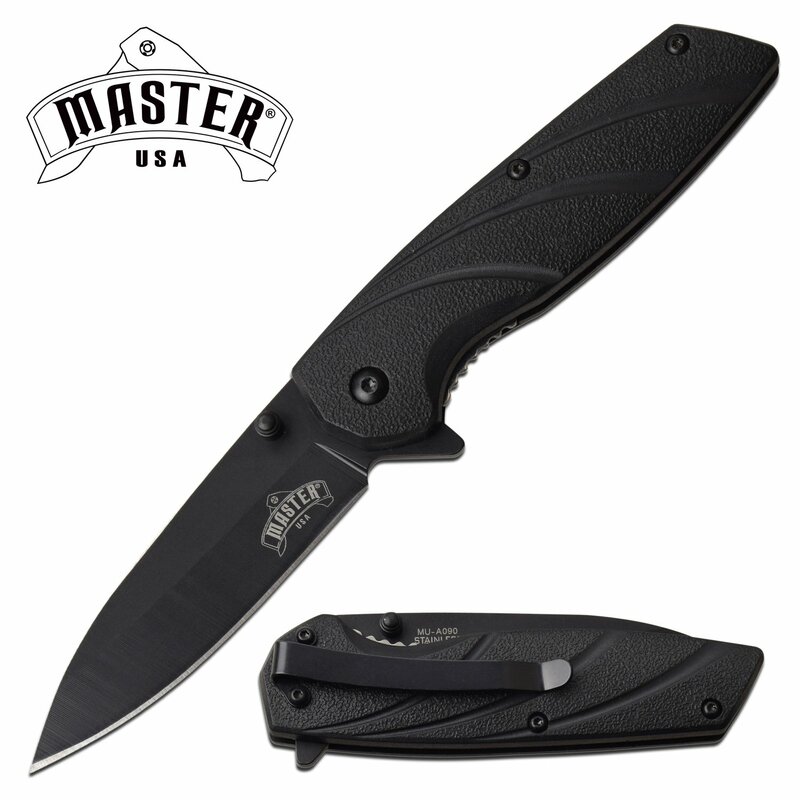 3.25 inch 3cr13 steel blade and 4.25 inch injection molded abs handle.